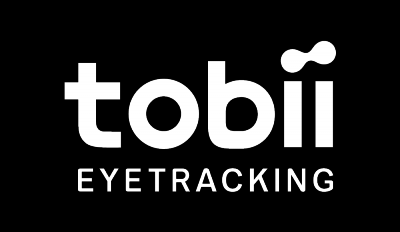 Please note that Infinite Screen Extension version 2.0 requires Tobii Eye Tracking software 2.5.x or later. Download and install the latest software here. Fixed an issue for EyeX users that would sometimes cause an error message to appear after closing a game. Locked update frequency to 120Hz in order to avoid inconsistencies in user experience. No default values for "View angle limits". vJoy might cause problems for some users using the Xbox One controller.